oIn the event of winter weather or other inclement weather conditions, admission visitors are advised to check the F&M website for the latest news regarding delays or cancellations. Official announcements will be prominently posted on the front page of the F&M website. To ensure your safety, the Admission Office will be closed during all college closures and will follow the college mandated delay or closures. In the event of a college issued delay, the Admission Office will be open to welcome visitors at 10 am. 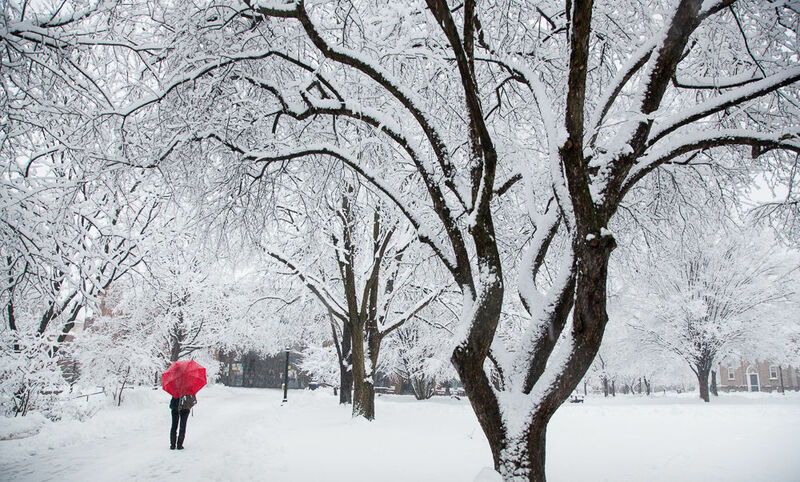 If adverse weather affects your visit, please contact the F&M admission office at (877) 678-9111 or email us at admission@fandm.edu to reschedule your visit experience. We will make every effort to accommodate your appointment at another time. Be safe, and please plan your travel accordingly.